Another more recent example of the correct behavior can be found here. The padding for this element is 0 0 35px 0;. If you change the padding to 0 0 20px 0;, then the problem is fixed. I suspect that the new top bar height is responsible for messing things up. Not the answer you're looking for? 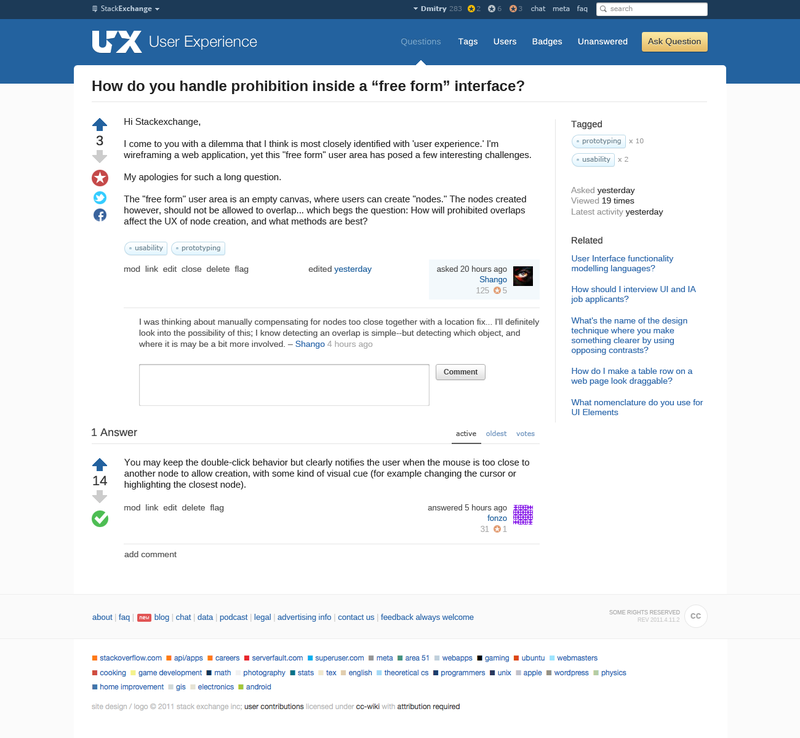 Browse other questions tagged bug design . 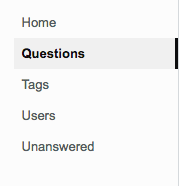 Why are questions with answers showing up in the Unanswered Questions tab? Review Late Answers are too late and sometimes on closed questions, why? User Experience updated site theme is ready for testing!